While moms are generally be considered to be the serious part of the parenting half, they are not always so. 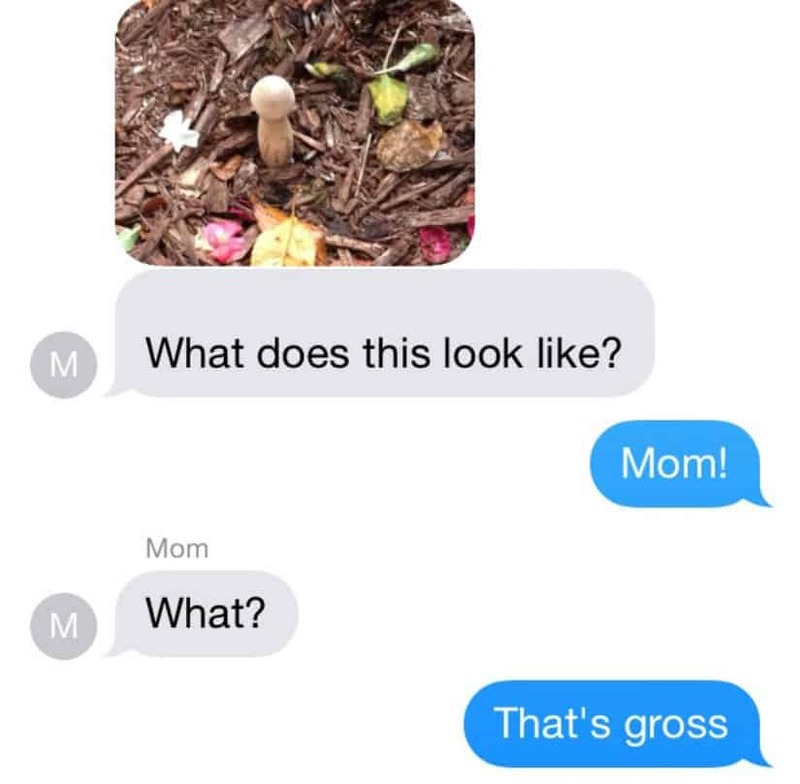 Moms can also be extremely awesome and hilarious, much like the dads. However, as they tend to worry a bit too much about their children, this is not often expressed. 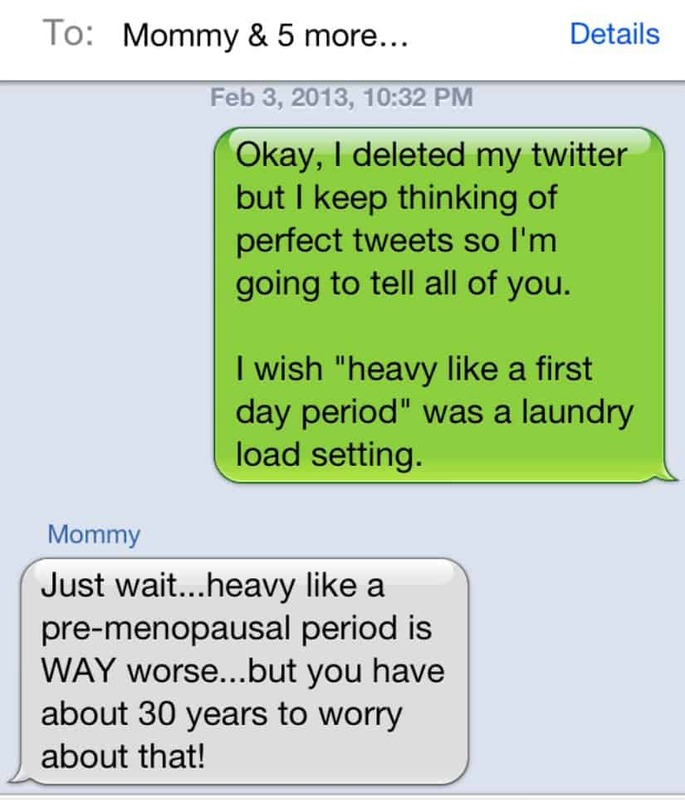 Nonetheless, on some rare occasions moms tend to do and say the most fun and amazing things. With that in mind, we’ve gathered a collection of some amazing mom moments captured in photos. 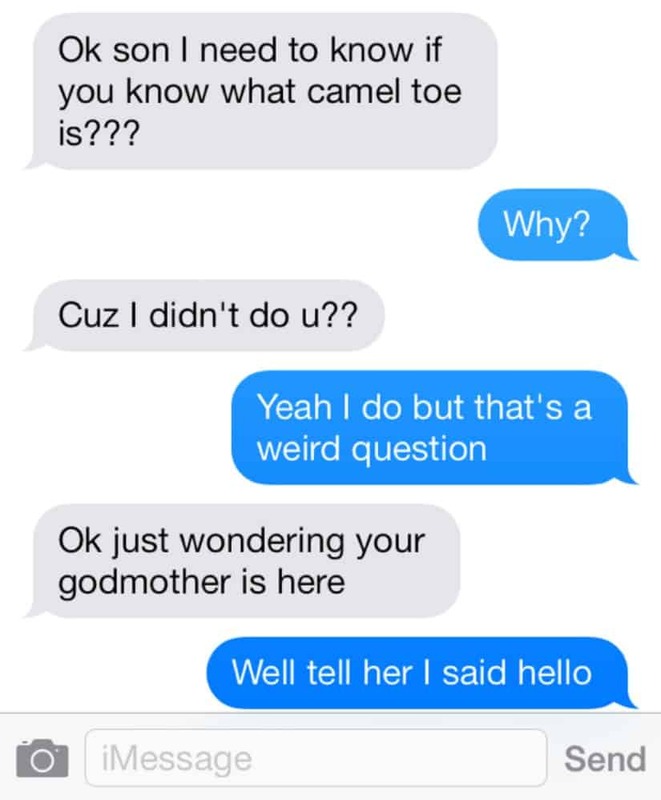 Without further adieu, here are 10 awesome and hilarious Mom moments. Moms can always capture the perfect moment from their vacations. And they always point out the obvious, no matter how gross it might be. 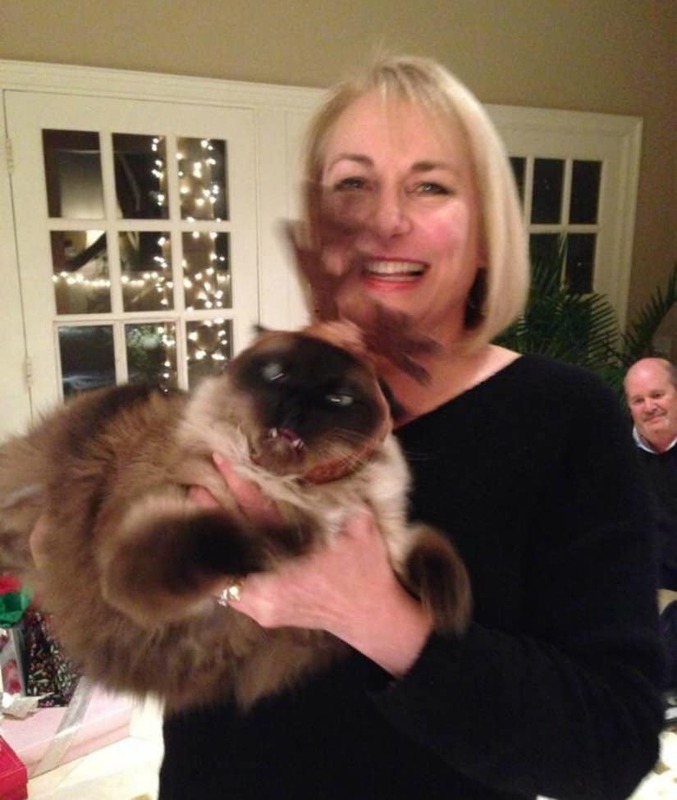 Moms might not always like pets and know how to properly hold them, but they’ll at least try! If you think your day is bad, just remember how much pain your mother had to go through in order to give birth to you. This mom sent a strange holiday photo from Jamaica to her son, by posing next to a drug dealer. Your mom might not know all the new words and their meanings, but she’ll definitely tell you about it, once she learns. 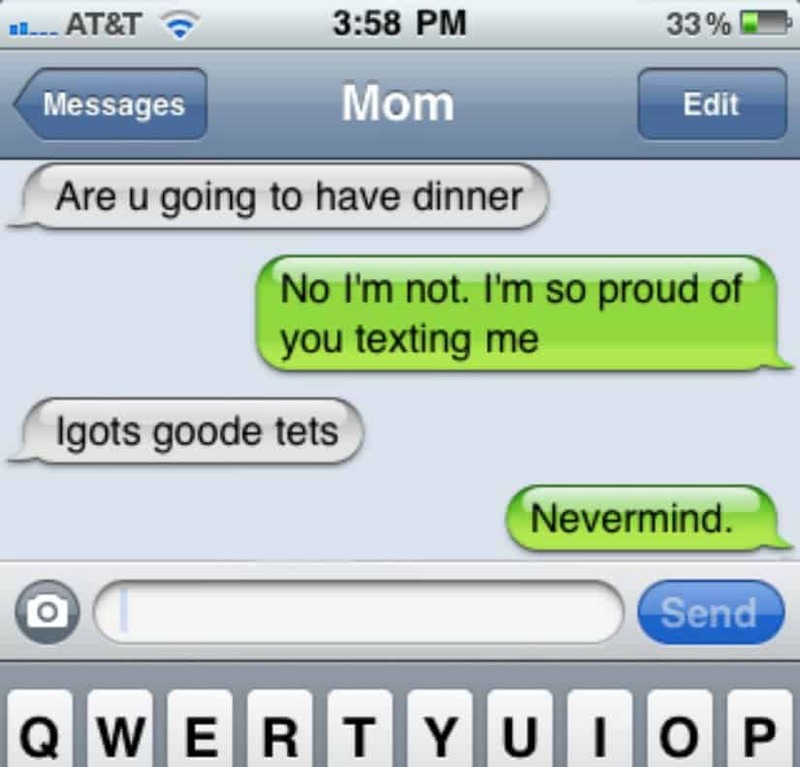 Moms are not always tech savvy, but at least they try to learn. And when they do learn how the technology works, they become even better than you. 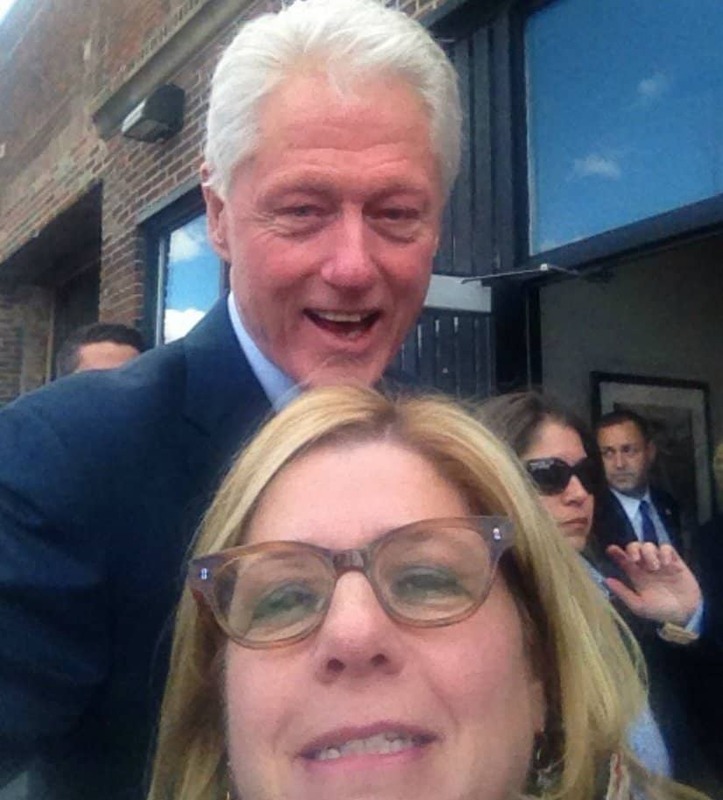 Just look at the selfies they can take! There’s nothing wrong with wishing your children sweet dreams. That is unless autocorrect is involved. 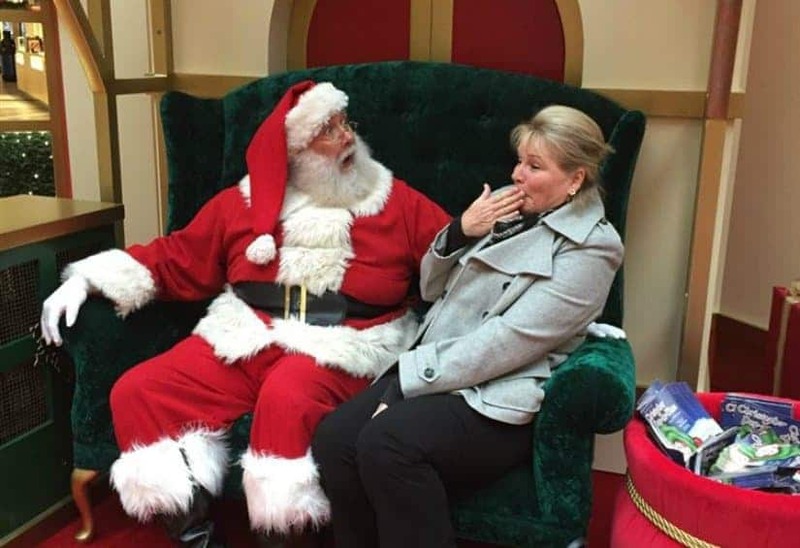 This mom just said the bad word ‘damn’ in front of Santa. Oops! 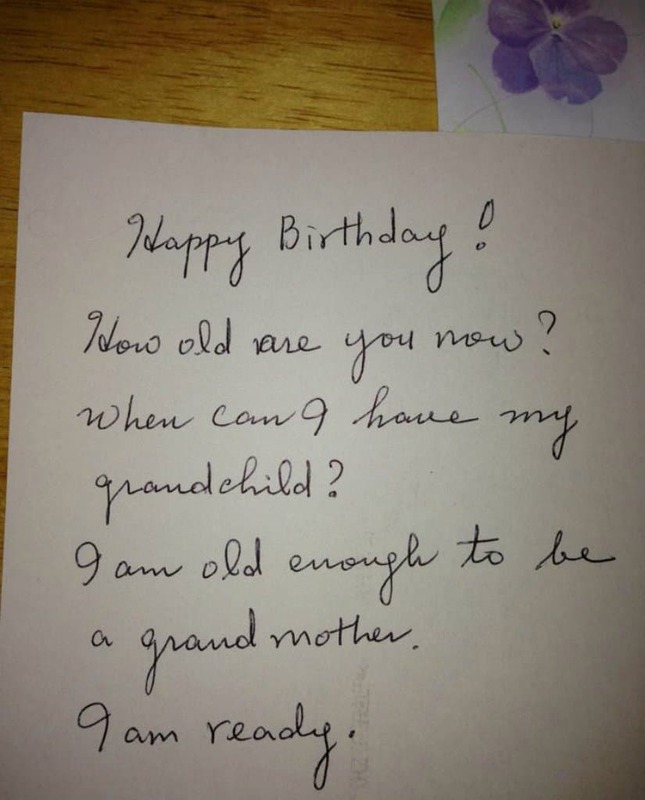 And when you grow up, they’ll always remind you that you’re expected to give them a grandchild. Awesome!